Bo Dallas faces off with an opponent a little smaller in stature, El Torito. 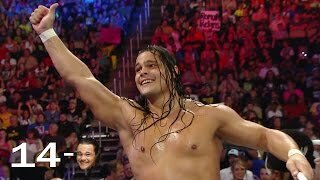 Highlights of Bo Dallas' impressive 14-Bo winning streak. Bo Dallas is escorted out of the building kicking and screaming! The Big Dog battles Bo Dallas, as he prepares for Bray Wyatt at Hell in a Cell. More ACTION on WWE NETWORK : http://bit.ly/MobQRl. 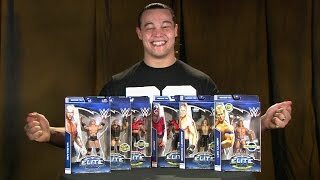 Bo Dallas faces his biggest challenge to date on Raw. 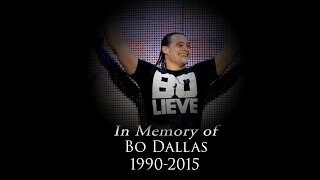 Words of encouragement from Bo Dallas. R- Truth takes on the undefeated Bo Dallas. 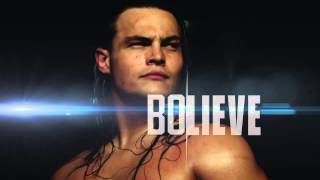 The inspirational Bo Dallas tries to continue his winning ways against Titus O'Neil. 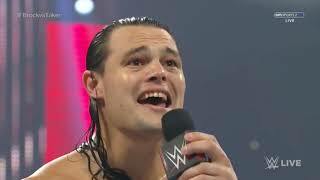 Bo Dallas makes his Raw debut against Sin Cara.